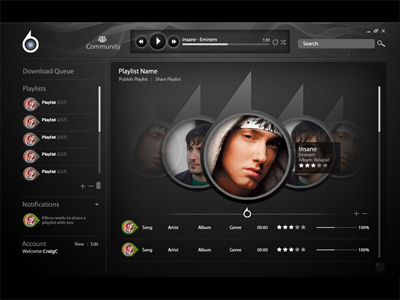 An online, cloud based, music service that's completely free of subscription fees and free from advertising. 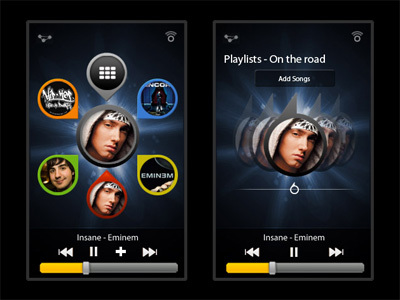 Users can store and share music across multiple devices including MP3 players, mobile phones, computers, car stereos, etc. 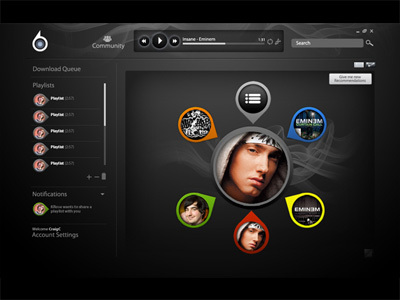 Beyond Oblivion is a digital music streaming startup aiming to compete with Spotify and iTunes and has raised around $87 million in funding. 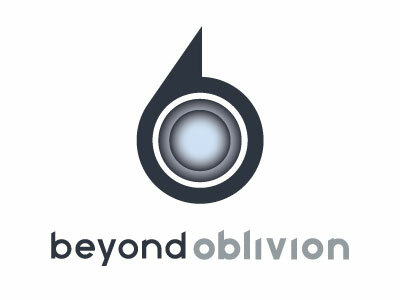 Unfortunately, Beyond Oblivion closed weeks before its service was due to launch (2012). "I know Justin because he joined our team to work on a very critical web project that had a hard and fast deadline. 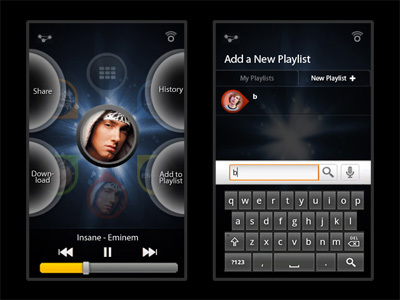 He jumped right in, got up to speed quickly, was diligent in his work, and he completed all assignments. Justin is also a personable, natural leader and quickly gained the respect and admiration of our other developers. He consistently demonstrated a good work ethic and literally did whatever was necessary to meet his commitments to us, including working all through the night at times. I highly recommend Justin as a senior programmer who is expertly skilled, holds high integrity and meets his commitments. Top Qualities: Personable, Expert, High Integrity"